Walleva manufactures sunglasses replacement lenses and accessories such as earsocks and nosepads. We provide plenty of colors such as red, blue, green, golden, purple, titanium, brown, black, yellow, clear, pink and transition (photochromic) lenses. 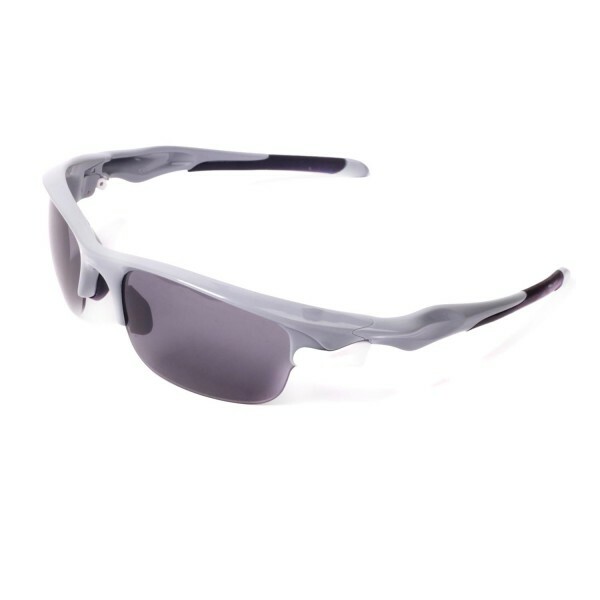 We provide triacetate(TAC) polarized, ISARC Polarized, and polycarbonate(PC) non-polarized lenses. We also provide high-end replacement lenses, it is our Mr. Shield lenses, it is injected molded polycarbonate polarized lenses. 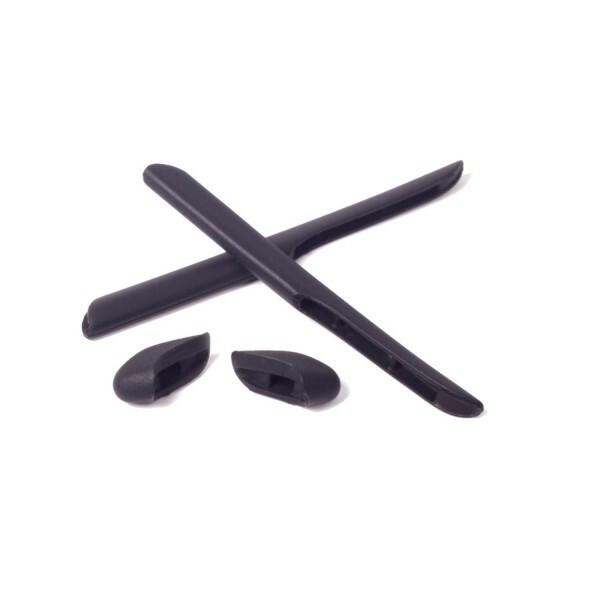 If you are purchasing our rubber kit, please use soap water to wet the sunglasses arms before you install the rubber. Customer satisfaction is our top priority. All products are brand new and in good condition when shipment is prepared to our customers. If you are unhappy with your purchase, please notify us in 3 days after you receive the item. We will accept a return for full refund. All returned items must be in their original condition and packaging. Unfortunately, we cannot take returns of products that have been (dis-)assembled or modified. Walleva lenses come with one year warranty. Full refund can be issued within 60 days from the payment date, store credit or a replacement with similar value can be issued if the return is beyond 60 days but less than one year. Walleva recommends any sunglasses users replace their lenses once a year for optical polarizing reasons.